Nammo Composite Solutions manufacturers DoD based shipping and storage canisters (SSC) for a variety of advanced ammunition programs. 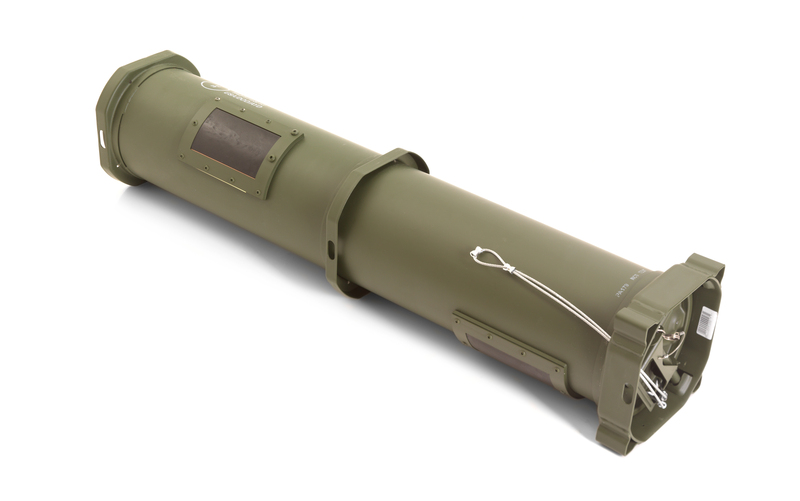 These square bell style canisters protect some of the world's most advanced munitions technology in a wide range of harsh operational environments. Nammo CS produces the PA179-IM (insensitive muntions variant) cansiter along with a few of our own independently developed fastpack-style canisters for 70mm aerial rockets.